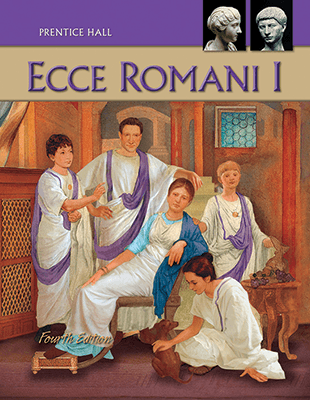 This comprehensive workbook prepares middle school students for the study of Latin and other languages. It is highly organized, visually appealing, and offers increased cultural information, additional open-ended exercises, and an expanded Teacher's Manual. Students acquire a "feel" for Latin and how it works, a grasp of basic grammar concepts, and an awareness of how language works.